Serving Our Generation: Salem Terrace TONIGHT! 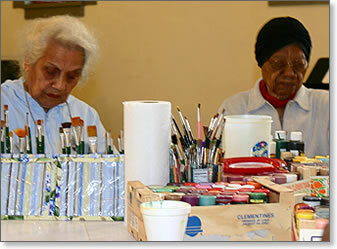 We are going to Salem Terrace tonight to spend time making crafts with our friends, the residents. Plan on being a part of this time of fun and fellowship, if not tonight, then at least in the near future. To learn more, email ChrisPonjican@hotmail.com. We do this on the SECOND TUESDAY of each month.